This is what I do during the day in order to help raise funds to pay the bills for the family and plant a new church in a city known for its safety. Read this latest article from Business Insider to learn about the city. Just like farmers rise early and stay up late to work the field, tend the flock, and patiently wait for the harvest, I am learning to rise before dawn to work, tend the family, and patiently wait for the harvest as I sing to Jesus who stayed with me during the days of working long hours when I first came to the States at the age of fifteen. As a teenaged immigrant, I went to school during the day and worked in the evening from 4 pm-10 pm, Mon-Fri. 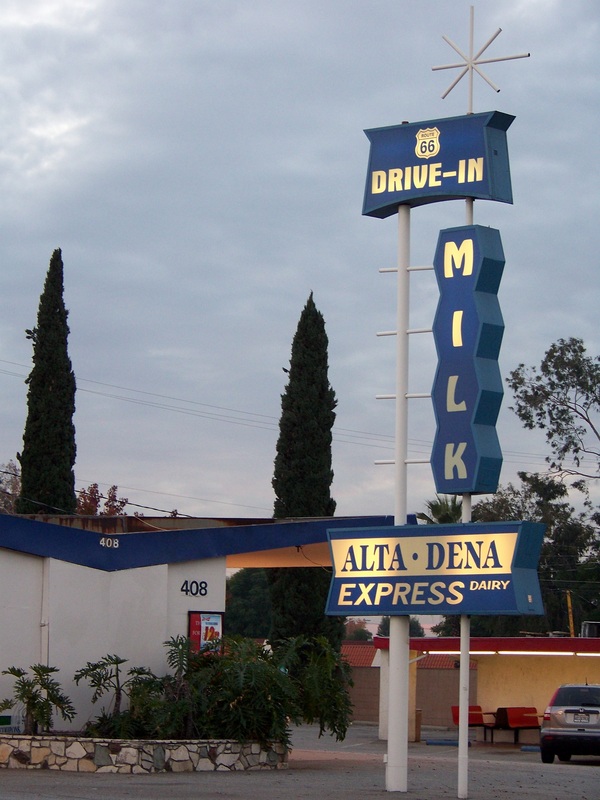 I worked at a drive through grocery store on the Route 66 known for its dairy products. After high school, I went to UCLA and found my dream job as I sat by the Janss Steps reading the gospel of Matthew, specifically the Sermon on the Mount. After 20 years seeking Jesus’ power and truth first, Jesus indeed added “all these things” with respect to my marriage, family, ministries, and the discipleship journey. I am learning to see Jesus as the Lord of my shame as well as success. I am learning to fight my sense of entitlement and see Jesus enthroned as my King everyday. I am learning to work as a “tentmaker” and church planter. The apostle Paul worked as tentmaker for the purpose of reasoning and persuading both Jews and Greeks that Jesus is the Messiah. I work as an insurance agent for the purpose of reasoning and persuading both Christians and non-Christians that Jesus is the ultimate Safety in the city known for its safety. 1. Share my story with friends and family. Introduce me to those who want to be part of a church plant whether by prayer, giving financially, or participating in the launch team. 2. Help me help your friends and family who live anywhere in CA with their insurance needs (auto, home, rent, motorcycle, boats, business and life) – visit my website at Farmers for easy quoting and contacts. 3. Follow this blog for upcoming updates.